Subject: Green Hornet, Kato by Enterbay. *click on photo for better view. For this photo I was going for a late 60's feel without actually trying to re-create an authentic 60's look. 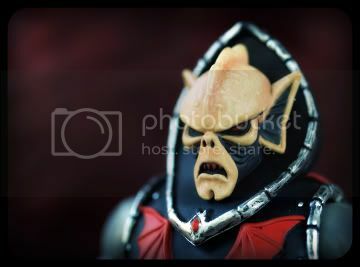 Webstor and Man-At-Arms, the latest in my Masters of the Universe Classics portrait series. 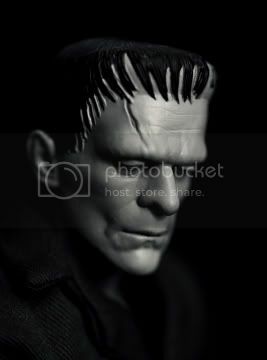 For the whole month of October, I will be shooting nothing but monster and Halloween inspired toy photos. 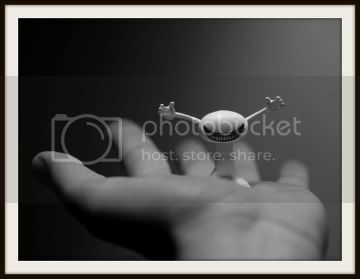 Most of the subjects will be toys that I have never shot before. I have some great shots planned, some of which I have been wanting to shoot for a very long time. 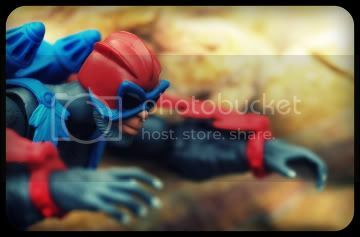 Some of my favorite shots from my most recent shoot for Mezco Toyz. 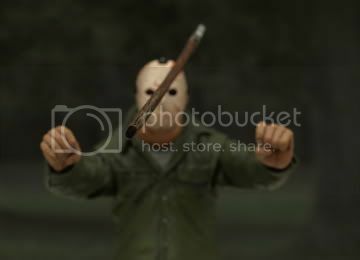 These shots are inspired by actual scenes from the films Friday the 13th Pt. 3D and Nightmare on Elm Street Pt. 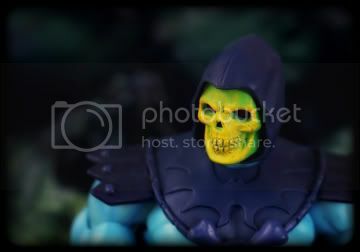 4, The Dream Master, though I took some liberties with the camera angles and lighting on some of them. 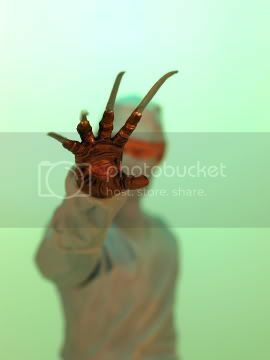 None of the Freddy shots are from actual scenes in the film, because Freddy appears in surgical scrubs for an extremely short time, but they are still very inspired by the scene. The window/wall I used for Jason, and wall I used for Debbie are hand crafted. 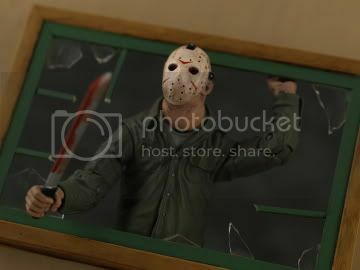 The Jason shot with the axe in his head is from the end of the Friday film, one of the original 3D scenes, and I tried to emulate the 3D effect. * You can also see a few more photos from this shoot in my portfolio over at Flickr, including some "hanging" Jason shots.